It matters where your baby sleeps. In addition to purchasing non-toxic baby furniture and an organic crib mattress, another important purchase is your baby’s bedding. Newborns can sleep for a total of up to 20 hours a day, so it’s important to have pure, organic baby sheets and bedding available for them to rest their little heads on. And the good news is that organic baby sheets don’t have to be super expensive. Here are some recommendations for soft, high-quality baby bedding that’s also affordable. 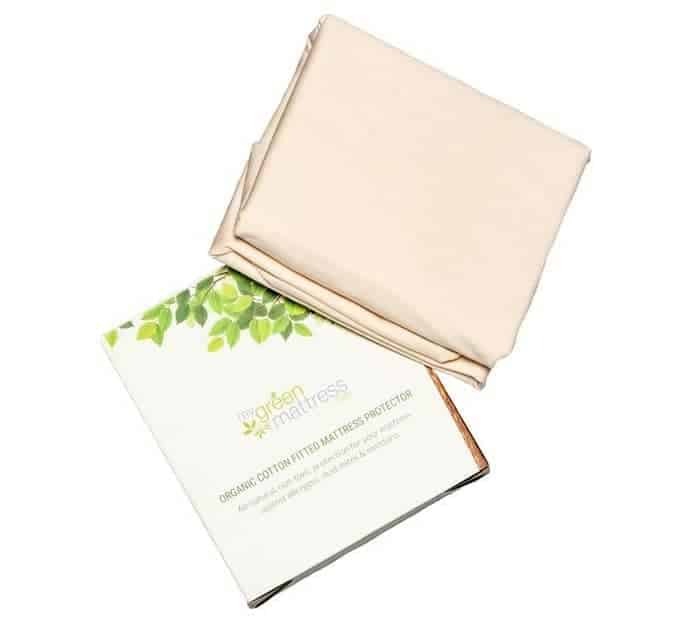 Here are some of the highest quality and most cost-effective options for organic baby sheets. 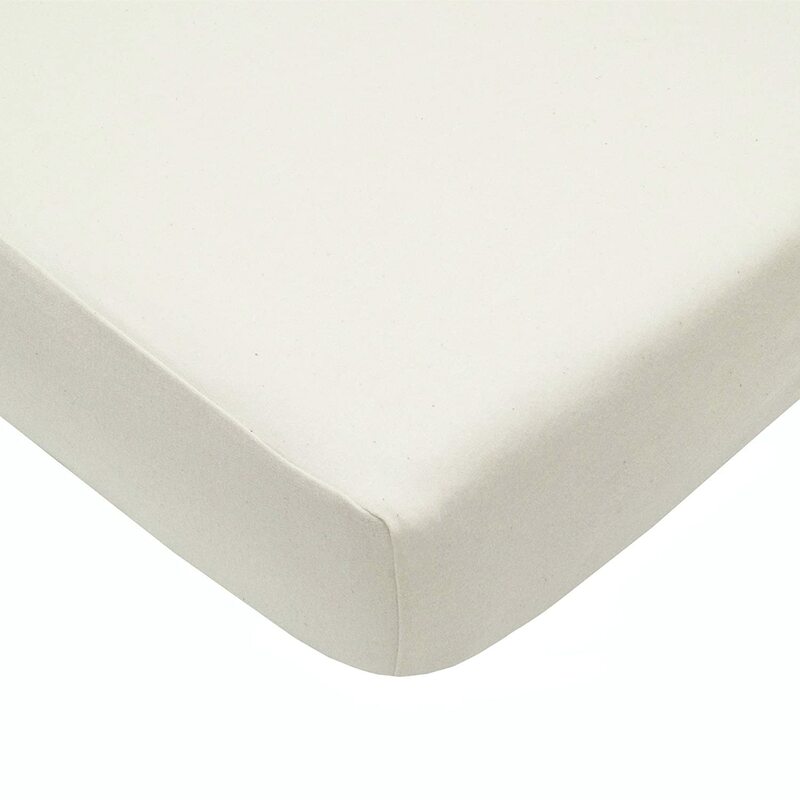 Naturepedic sells an Organic Cotton Bassinet Fitted Sheet that is made in the United States. This fits many bassinets, including oval bassinets and the BABYBJORN. 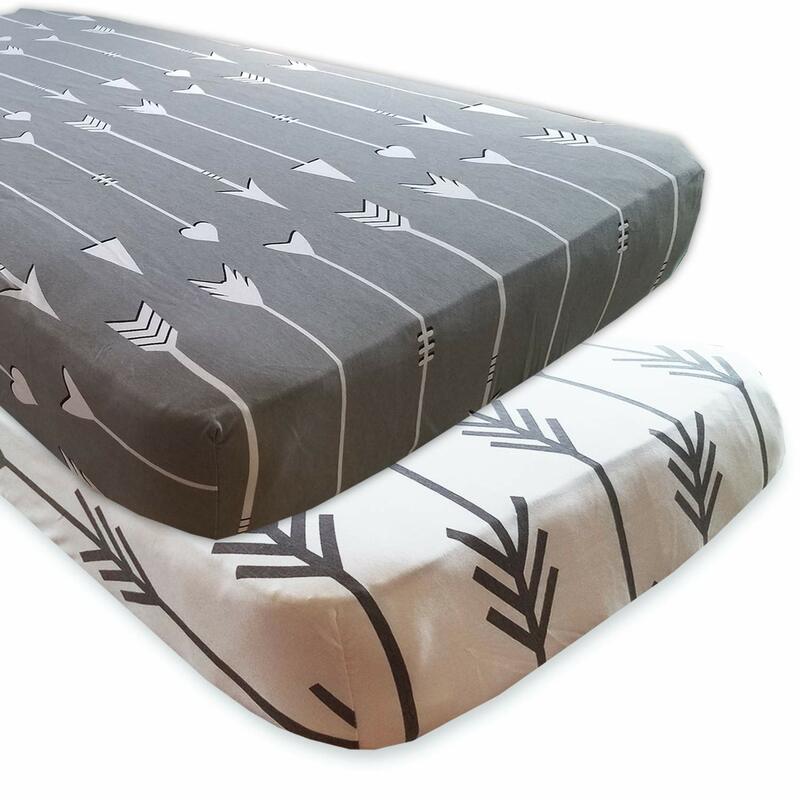 Ely’s & Co. also makes GOTS-certified bassinet sheets. 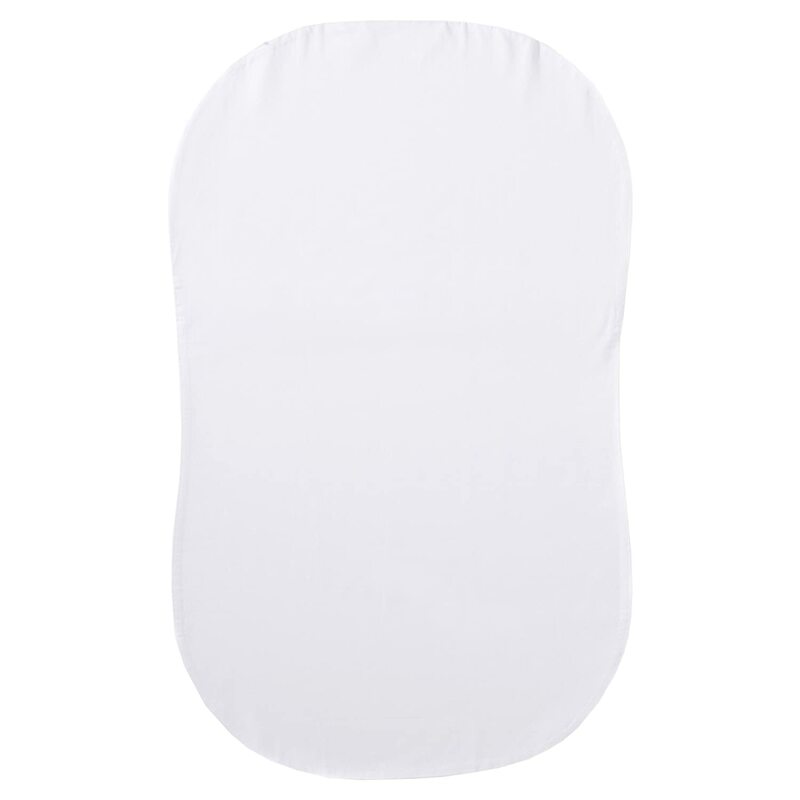 If you are using the Halo Bassinest, Halo also sells an organic fitted sheet. Burt’s Bees Baby makes wonderful and affordable oh-so-soft organic sheets that are made in India with GOTS-certified cotton. 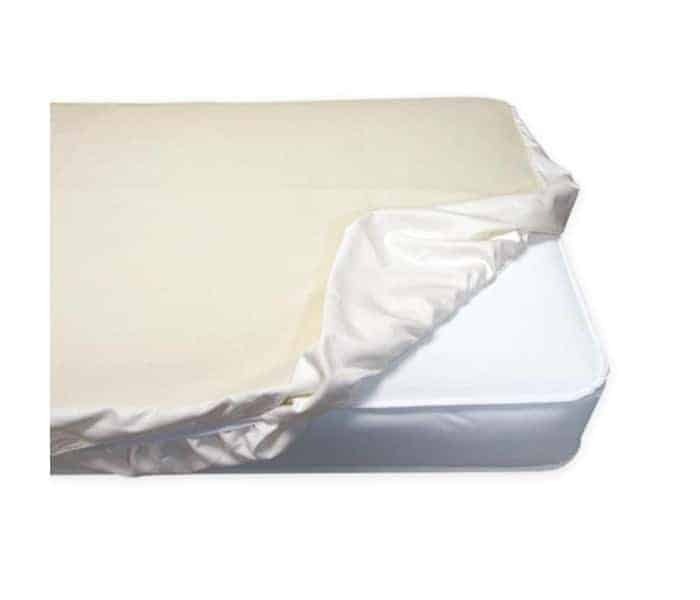 With these sheets, you’re getting high-quality organic bedding at a great price. I’ve also gotten great feedback about the organic sheets from Pottery Barn Kids. YourEcoFamily makes nice organic sheets as well. American Baby also makes organic sheets, but they are manufactured in China. If you live in a colder climate, you may want to consider flannel sheets to help keep your baby warmer at night. Please just make sure that your baby won’t be too warm and bundled up. Naturepedic makes an organic flannel sheet with un-dyed cotton. These are made in the USA. Kaydee Baby makes certified organic flannel crib sheets that have cute, trendy designs on them. They come in a 2-pack so don’t be turned off by the price. And finally, SwaddleDesigns makes a flannel crib sheet, that is manufactured in the USA. It’s not organic, but it does the job. 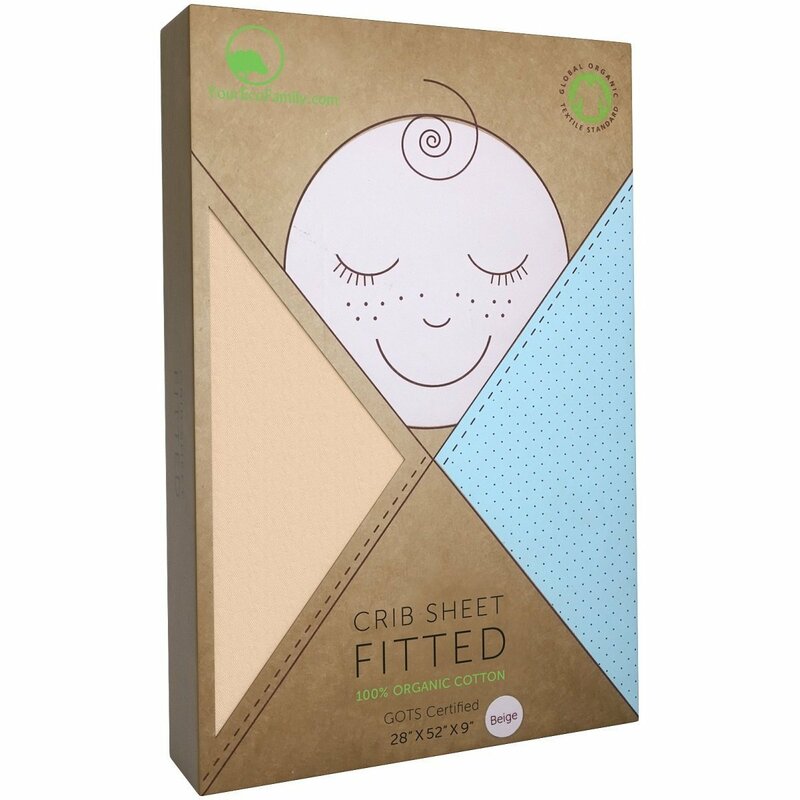 My Green Mattress Organic Crib Mattress Pad If you checked out my review of the best organic crib mattresses, you know that I am not a huge fan of waterproof mattresses. 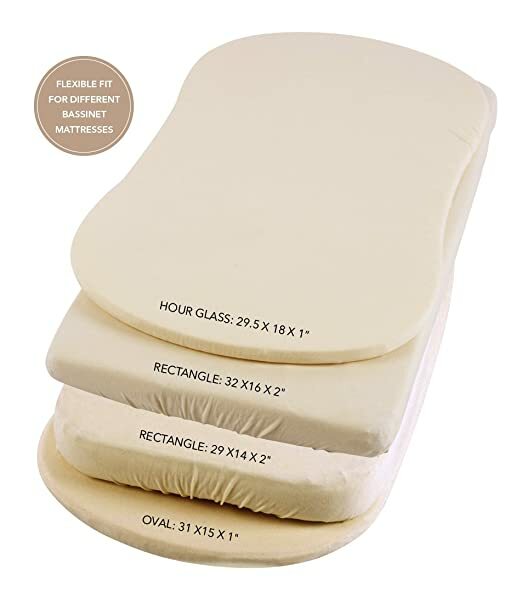 I prefer all-natural, non-toxic crib mattresses that aren’t waterproof (and therefore contain no PVC/vinyl). 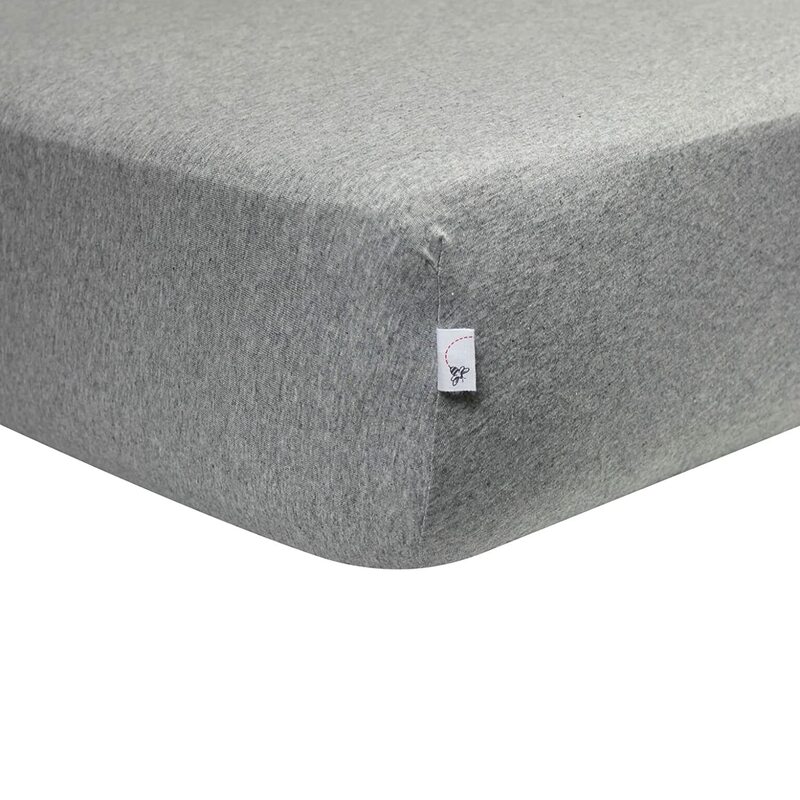 That said, we still need to make sure that you protect your crib mattress against spills and stains, and you can do that by simply using a waterproof mattress pad over a non-toxic mattress. 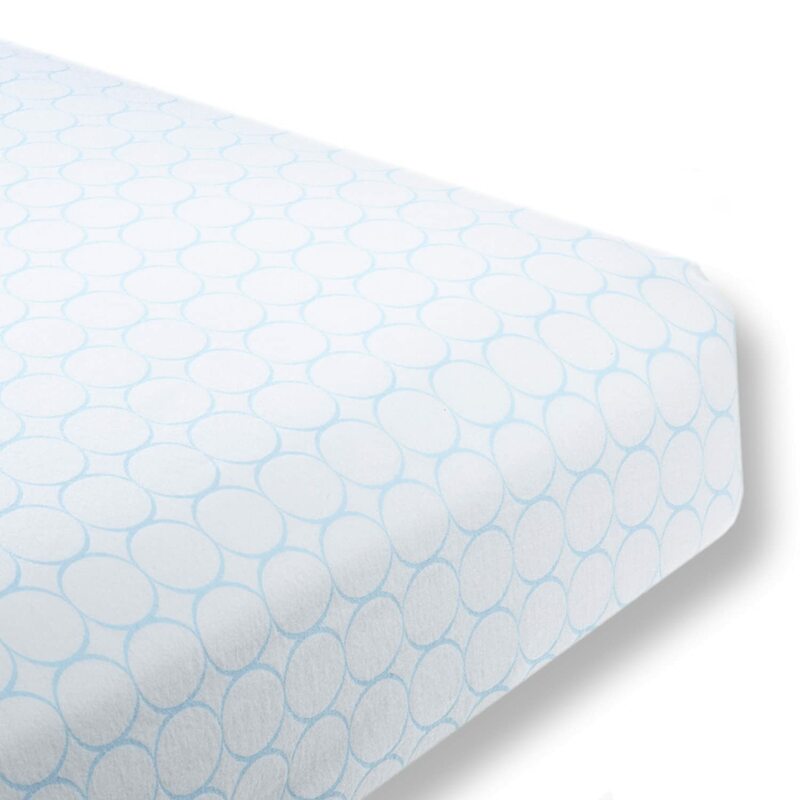 I have two mattress covers that I recommend: the Naturepedic Waterproof Fitted Crib Mattress Pad (partially organic) and the My Green Mattress Crib Mattress Pad. Both work great and are similar in price.